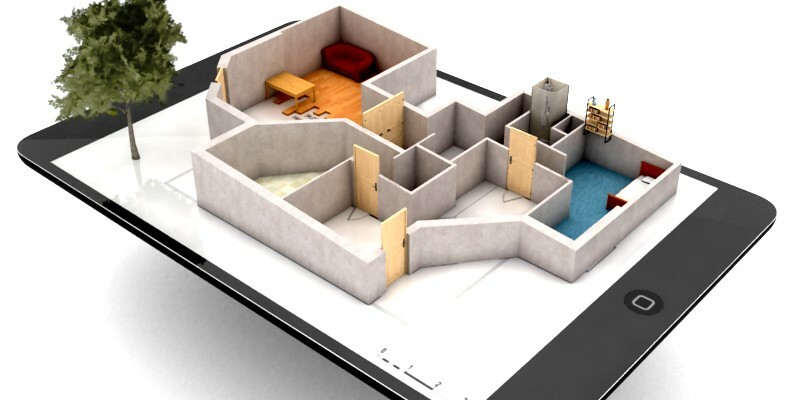 Quasarts is proud to announce than its interior design application for iPad Keyplan 3D will soon enter in a beta phase. 2 years of development have been necessary to imagine a real next gen interior design application. Quasarts main values are "user experience", performance" and "design". Quasarts got the ambition to offer a powerful tool easy to handle, without any compromise between your need and imagination. In order to give you an overview of Keyplan 3D, do not hesitate to have a look to our images gallery.